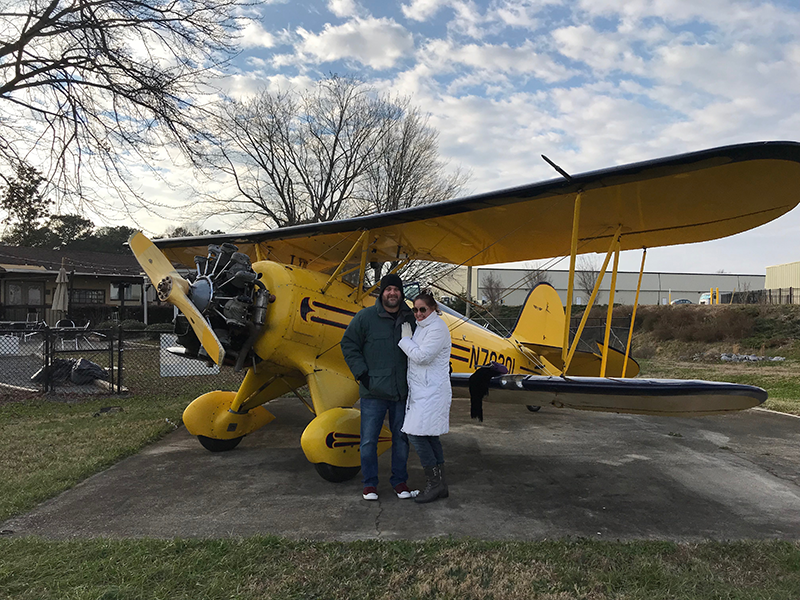 On New Years Eve 2017, my girlfriend Charlotte and I took a biplane ride over Stone Mountain. The entire flight lasted about 25 minutes. We had a blast and would love to do it again. They've also got helicopter rides over the city, so we may do the helicopter next time!